During the last weekend I had the pleasure to participate in the Region 8 Membership Development Workshop in Cape Town. This is an annual event that we organize in the Region to train Membership Development (MD) officers in every Section and whose location changes from year to year to try to reach as many Sections as possible. 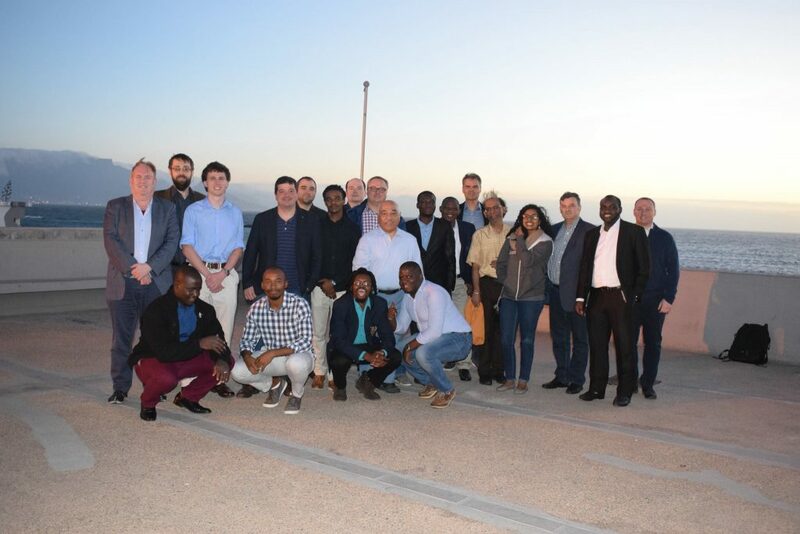 This year it was held in South Africa, and the focus was on Africa Sections, although volunteers from Sections in Middle East and Europe also attended. 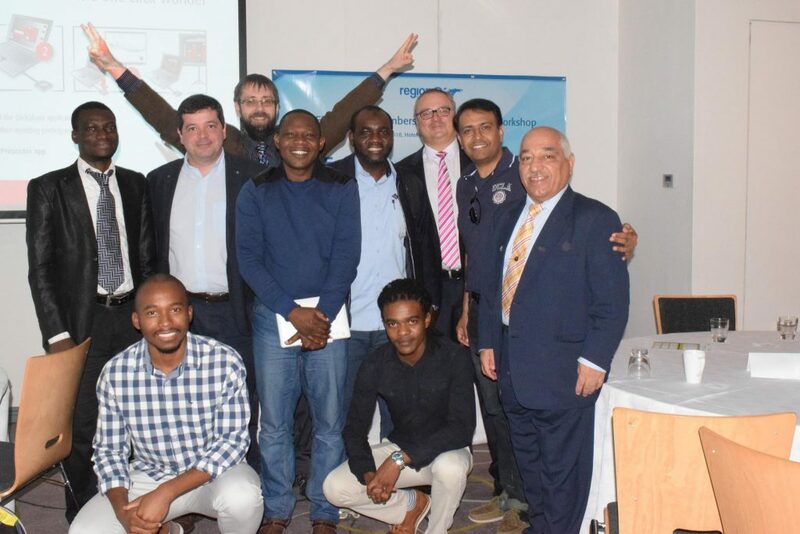 The workshop was organized by the R8 MD Chair, Andrejs Romanovs, with the help of local volunteers, especially Albert Lysko and Seyi Olokede, from South Africa Section. 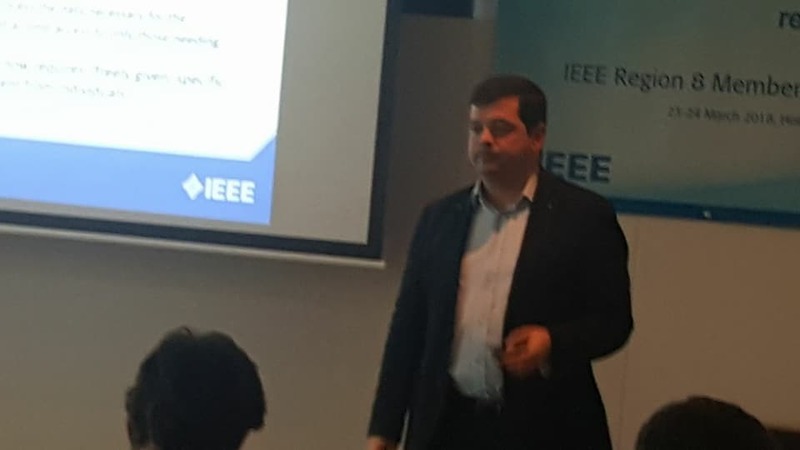 During the workshop, we tried to discuss member benefits, recruitment and retention strategies, global IEEE policies, and plans to further growth membership at a local level. I conducted sessions on IEEE regional and global structure, on MD tools, on ways to know and understand the membership, and on GDPR compliance. My feeling is that the two-day workshop was very useful and that the 22 volunteers who attended learned a lot about MD and devised new ideas to be applied in their Sections during present and coming years.